Ta-dah! 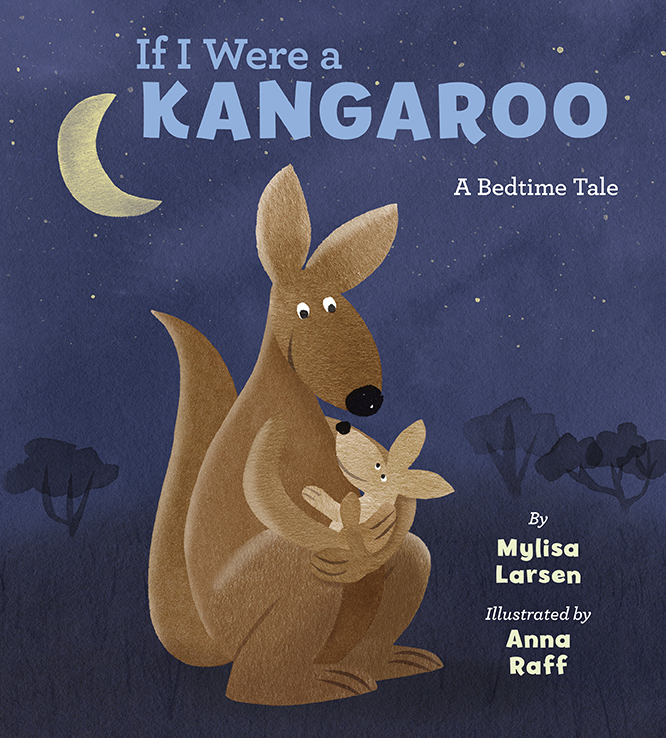 I'm pleased to share the cover of my first collaboration with the lovely folks at Viking Children's Books, If You Were a Kangaroo: A Bedtime Tale, written by Mylisa Larsen. It's due out in early April 2017, just in time for Mother's Day, and is now available for pre-order. This was a really fun book to illustrate, and gave me a chance to paint a whole slew of animals getting into sleepytime mode. I look forward to sharing images from the interior in a few months. A big thanks to Editor Tracy Gates and Art Director Denise Cronin for thinking of me for this one!